The juice and beverage application is the most dominant sector for High Pressure Processing (HPP), it accounts for 50% of our sales for the past three years. It is not only for the benefits presented for juices and beverages but also for the commitment of some of our leading customers in this sector. Because they enjoy a healthy and fresh image, we believe on our side that juices are the best example on how HPP can extend their shelf life without giving away what consumers expect to find: the genuine juice. For this reason, our latest innovation, the Hiperbaric Bulk Technology focuses on this segment and on the importance for juice companies to decide the final packaging solution for their product. With such credentials, it is obvious that the annual Bevnet Live was something we could not miss. Bevnet Live is the leading conference for the Beverage Industry. They offer actionable innovation and stories from the market leaders and innovators. The speaker panel conforms of leaders in the beverage industry, and their goal is to share their story as well as best practices, data insight or cases that focus on going into the next level of this very competitive industry. 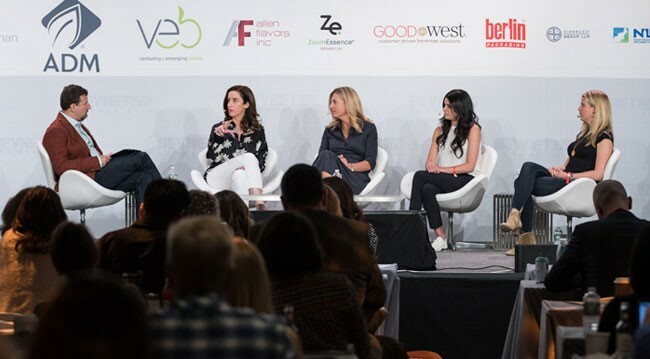 Bevnet Live offers an event where conversation among peers is promoted and facilitated. Their Beverage showdown offers the best new upcoming products a chance to stance against each other and create a great conference! 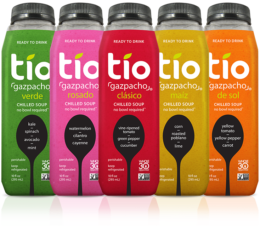 Tío Gazpacho: “a tasty line of chilled soups that are drinkable. Portable. And totally lovable. Because we not only taste bueno, we are made Bueno”. Austin Allan, Founder, will speak about “The Life of The Entrepreneur” December 2nd at 2:00pm. This event also focuses on their Bevnet Live Expo where industry suppliers and service companies, like Hiperbaric, can connect with juice and other beverage products. 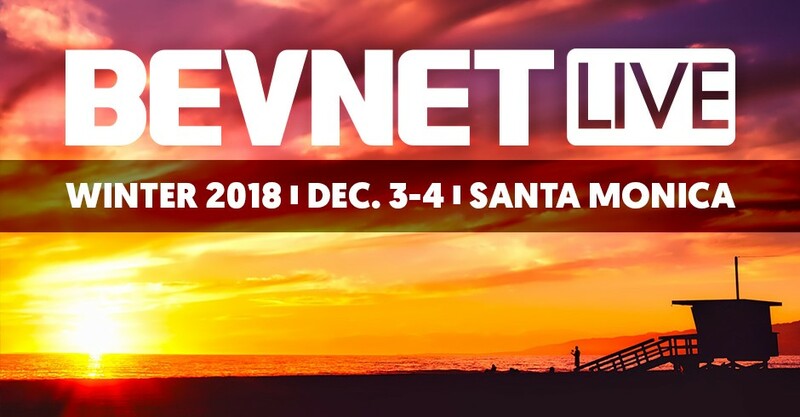 If you would like to know more about the latest trends of the beverage industry, High Pressure Processing and our latest news, do not miss the opportunity to visit our tabletop at Bevnet Live Expo in Santa Monica, California this December 3 – 4 of 2018. This year Dr. Vinicio Serment, our applications Manager for Hiperbaric USA will be attending the conference as well as being at the expo to answer any questions or information regarding High Pressure Processing and how it helps the beverage industry. Dr Vinicio will be glad to help you! In this edition, we are also proud to present for the first time at Bevnet Live our newest equipment that “will revolutionize the beverage industry”, our Hiperbaric Bulk System, the high pressure alternative for large beverage production, reducing processing costs up to 50% and opening the door to other products that until now were impossible for this technology. For example, because they were packaged in glass, such as beer, or cardboard, like juices. We look forward to seeing many familiar faces as well as establishing contact with new companies that can help us accomplish our goals of creating a better world with better food through HPP. We would love to meet anyone interested in learning more about HPP and we encourage any questions about who we are and what we do. 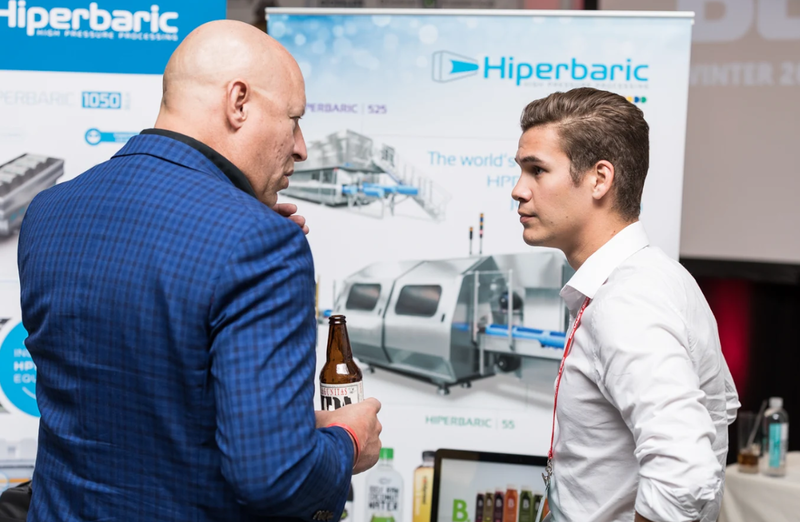 If you cannot attend the conference but would like to know more about HPP, do not hesitate to contact Hiperbaric, the global leading supplier of High Pressure Processing equipment for the food and beverage industry.